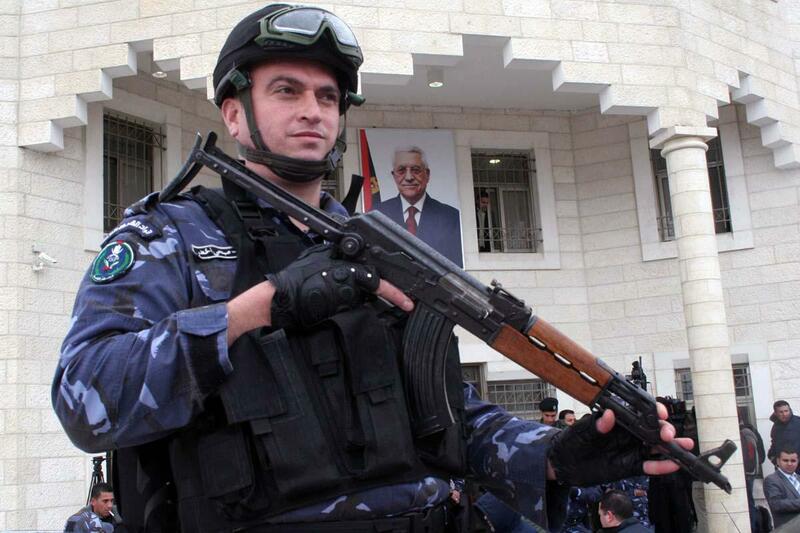 The professionalization of the Palestinian Authority Security Forces (PASF) and its constant coordination with the IDF is the single biggest success story in the last decade of the Israeli-Palestinian conflict. Prime Minister Netanyahu, former Defense Minister Moshe Ya’alon, and Chief of Staff Gadi Eisenkot have all credited security coordination with keeping Israel safe and as being in Israel’s interests to maintain, but that coordination is at risk if the PASF are not given wider latitude and more responsibility to police the West Bank and break up Hamas and other terrorist group cells. Reducing IDF incursions into Area A and allowing the PASF greater freedom of movement through Areas B and C will empower the PASF and help them do their jobs, which makes Israel safer, keeps the West Bank quieter, and demonstrates that there are benefits to ordinary Palestinians for supporting the PA and its approach of working with Israel versus supporting Hamas and its approach of attacking Israel. The problem with letting failed and unsound Palestinian institutions die is that as flawed as they are, it is not only the Palestinians who depend on them but Israel as well. For all of the PA-bashing that takes place, the one area where the PA has been unambiguously successful is the same area that Israel needs the most, which is security. People often use the anodyne catch-all phrase “security coordination” to describe what goes on between the Palestinian Authority Security Forces and the IDF without having a sense of what it actually entails. Neri Zilber and Ghaith al-Omari did a great job this week of laying out precisely what security coordination means, demonstrating how the PA saves Israelis from dangerous situations such as taking wrong turns into no-go areas and preventing terrorist attacks before they happen. 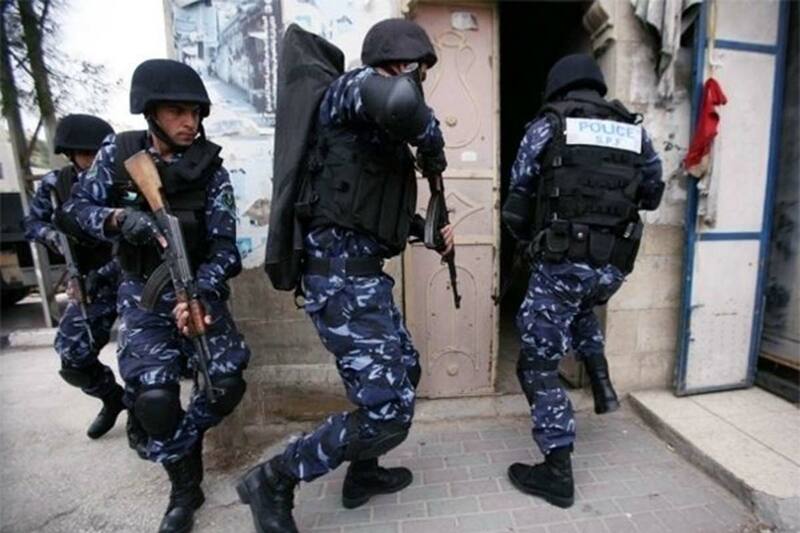 If the Palestinians have a strong security force they can more easily work with Israel to stop groups such as Hamas and Palestinian Islamic Jihad from growing. The security forces also can crack down on support for lone wolf attacks. It is part of the overall U.S. strategy in places such as Afghanistan, Iraq, Syria and Niger to do “military first,” rather than “democracy first” investment in institutions. These institutions help confront terror and are supposed to create stable spaces for other government institutions and civil society to grow.